It begins! 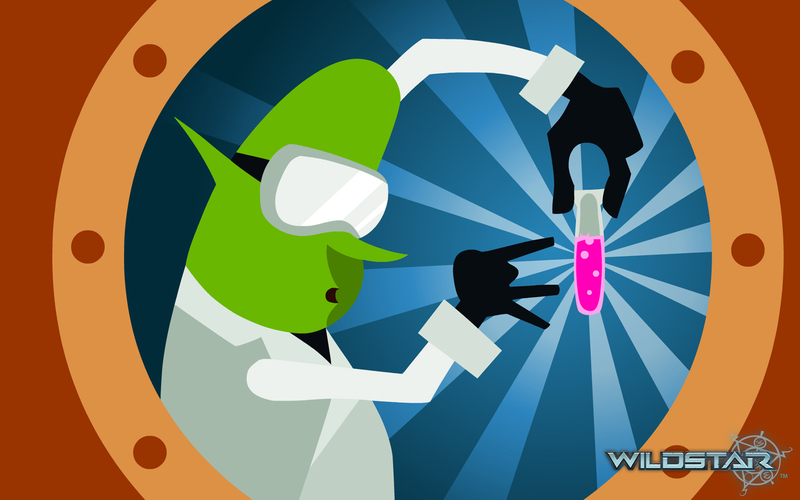 That’s right, this is our very first episode of Wildstar Radio! 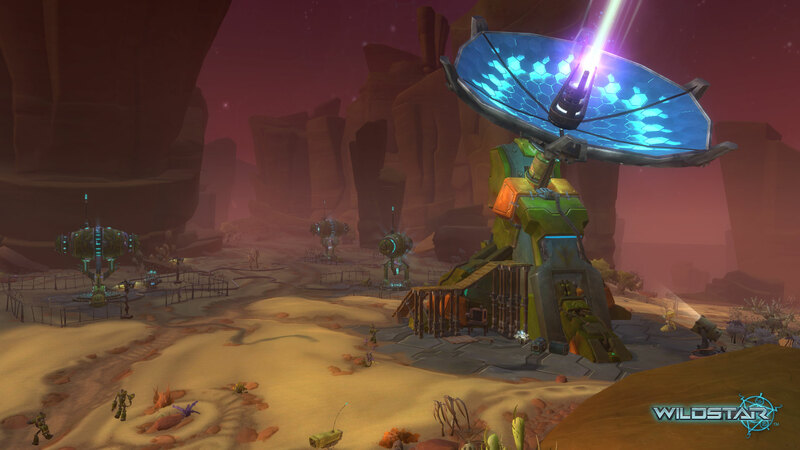 Wildstar Radio, a division of Protostar Corporation, will deliver you the latest news from around the Nexus. Your hosts for this adventure are Carla, Joe, and Drew. Hang on! You are in for a wild ride! For our first episode, we decided to bring everyone up-to-date with us. We decided to go back to the official website and look all the way back at the history of the game in the making. Needless to say, this is a longer podcast than normal, but so worth the listen! Take a moment to leave us a positive review on iTunes! That is how we move up the iTunes ladder. Some music provided by Carbine. An all right podcast. The two Guys are really good. But the Woman on there To much of AWESOME and I am SO EXCITED just a little bit to much of that every time you talk you say something along that and I get the feeling you are not prepared and not really with good knowledge of the MMO market. There are a couple of points you make a somewhat knowledgeable comments on tough. I will give you a chance and see How you guys improve. This is my opinion, and I don’t care if you think I am wrong. I am with Carla, I want player housing like in UO. We had a player city in UO on our Server, Willowport, which was the arch rival to Freeport, the “evil city” and our wars and open pvp was epic, and the RP was incredible. I had a mages tower and I had every kind of crafting accoutrement you could imagine, which brings me to my hope of our homes being customizable. I loved crafting in UO cause I could go home, store everything, do everything, place on vendors, and be done with it. Now, I DO love having companions to do work as well, but, I was always a miner. Even my 7 gm mage was a miner! I have always loved mining (and no I dont know why). I am not really interested in the whole “frontier” aspect, but the mechanics alone give me something to really love about the game! So glad you all are now doing this! Keep it up!